Sunday’s train crash in South Carolina was the fourth fatal incident involving an Amtrak train in latest two months and the sixth since Summer 2017. Nexter.org made a list of six biggest train crashes that cost human’s lives. The latest sad news about an Amtrak crash that happened on Sunday, Feb. 04. The passenger train heading from New York to Miami collided with a CSX freight train. 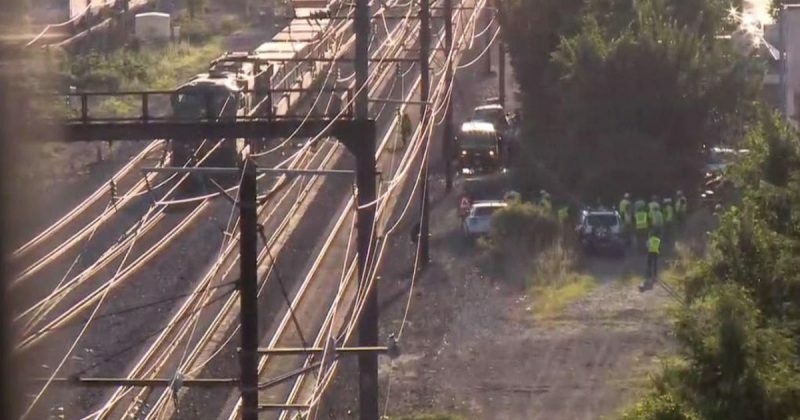 As it turned out later, Miami-bound Amtrak train appeared to be on the wrong track when it collided with a freight train killing two people and injuring 116, according to authorities. 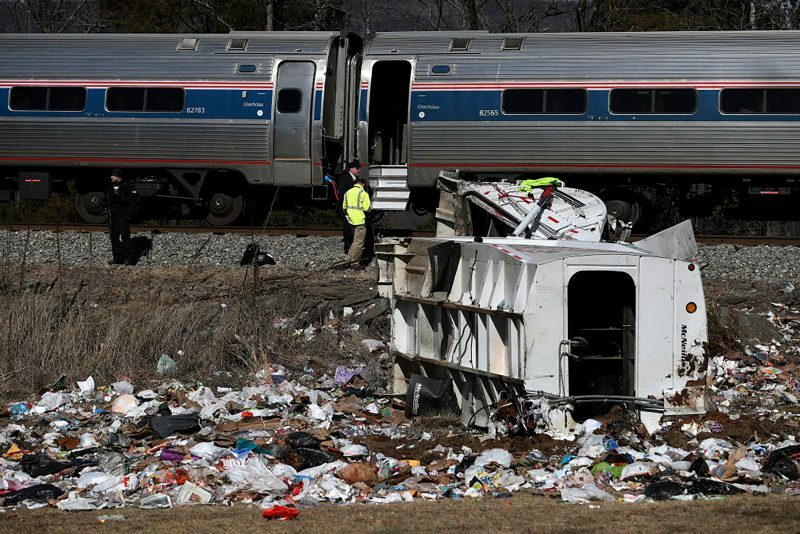 On Jan. 31 an Amtrak train carrying Republican members of Congress to a retreat in West Virginia hit a garbage truck at a crossing near Charlottesville, Va., killing one person on the truck. On January 14 a North Carolina couple – Eugene Lyons, a pastor, and his wife, Dorothy – were killed when their SUV was hit by an Amtrak train. According to the police, the driver of the SUV tried to go around lowered crossing gates. The Amtrak Cascades Train 501 derailed near DuPont in Washington on December 18 killing three people on its inaugural journey from Seattle, Washington to Portland, Oregon. 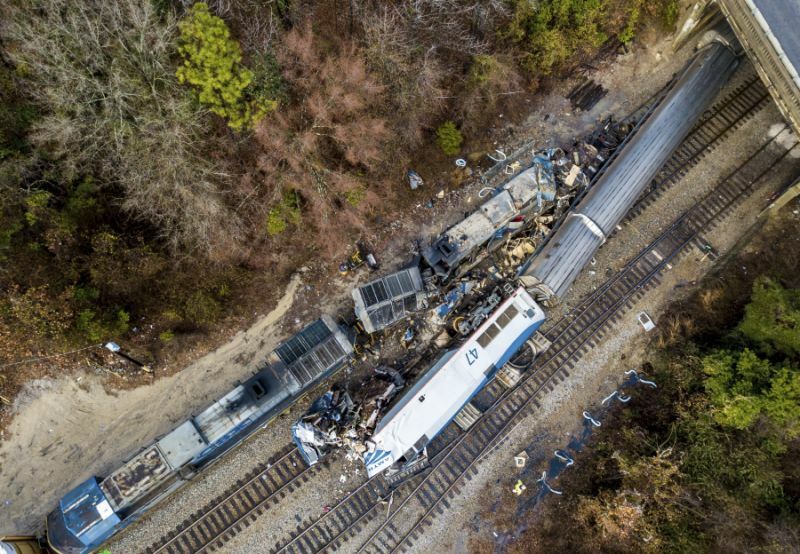 The locomotive engineer told the NTSB the train was traveling at about 80 miles per hour as it passed milepost 15.5 on the route, the NTSB said. On June 27, 2017, a train in Washington D.C. traveling south toward Union Station hit and killed two CSX workers. They were checking a technical issue at the time of the crash. An Amtrak passenger train hit a van and killed five people in Trinidad, Colorado on June 26. No one on the train was hurt. 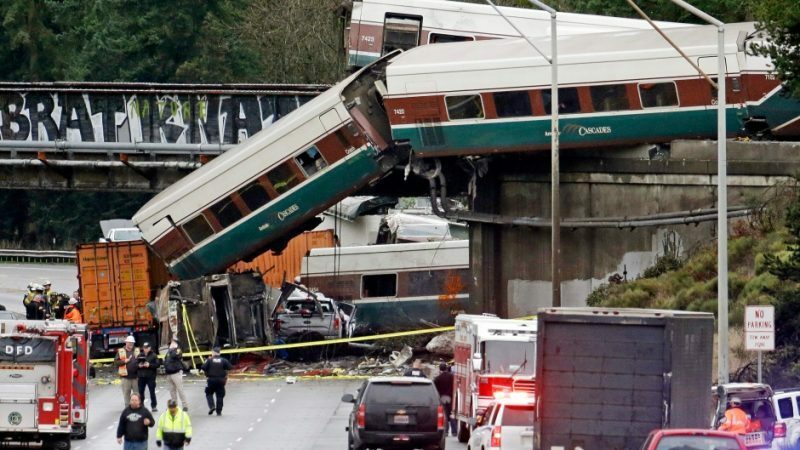 6 Deadly Amtrak Train Crashes Happened Recently - Railroad Industry Crisis? Sunday's train crash in South Carolina was the fourth fatal incident involving an Amtrak train in latest two months and the sixth since Summer 2017. Nexter.org made a list of six biggest train crashes that cost human’s lives.